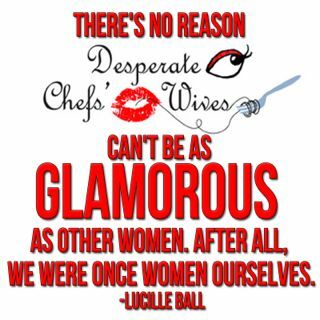 Desperate Chefs' Wives: Contest Winner! Minna doing some private cheffing. Congratulations to Minna Suh from Brooklyn, New York for winning the signed Gourmet Girl Mystery Series books by Jessica Conant Park! Minna moved to Brooklyn two and half years ago from Chicago. She works as an editorial assistant at a consumer health website. 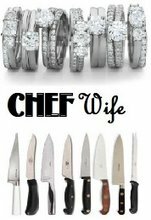 And no she's not married to a chef, but she is a part-time personal chef on top of her 9-5. 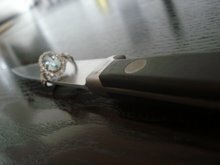 Before that she had graduated from culinary school and done an internship with StarChefs.com. Congrats, Minna! Enjoy the books! That is a NICE LOOKIN' APARTMENT, Minna!